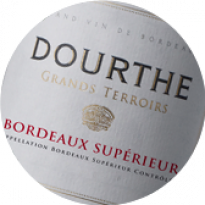 The Bordeaux wine-growing region is remarkable for the exceptional quality and great variety of its terroirs, as illustrated by the different appellations. 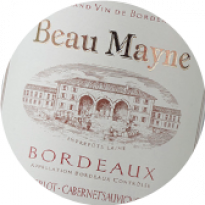 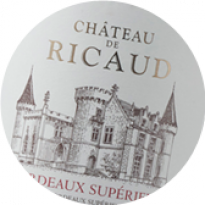 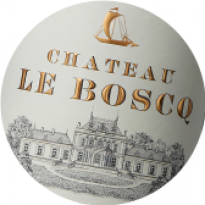 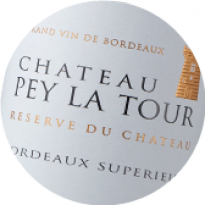 The B de Bordeaux range includes the most representative appellations and offers winelovers the opportunity to discover the different facets of Bordeaux through these authentic wines, each with their own special character. 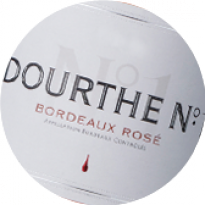 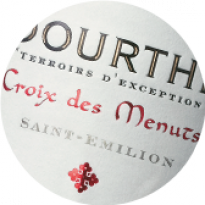 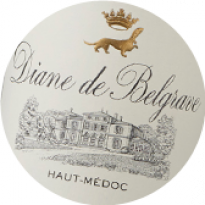 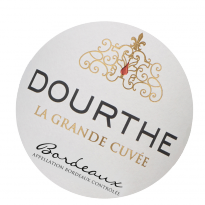 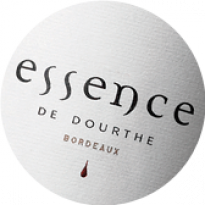 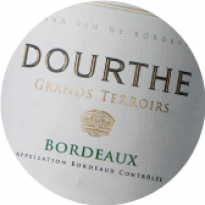 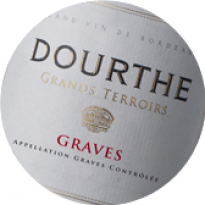 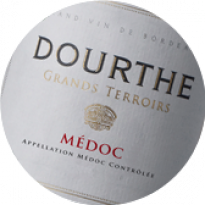 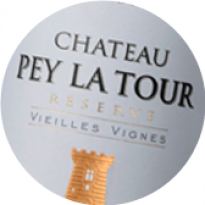 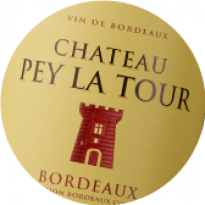 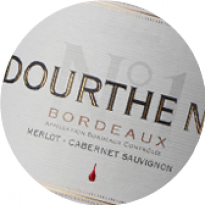 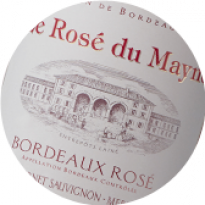 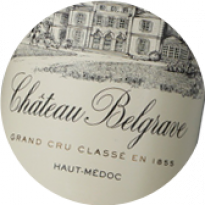 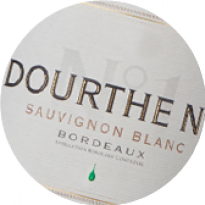 B de Bordeaux is the result of a particularly strict selection procedure carried out by the Dourthe oenologists. 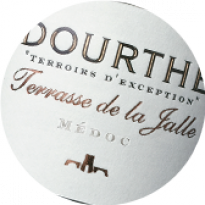 From among hundreds of batches, only the most interesting wines are selected, those with a well-balanced structure and a personality typical of their appellation. 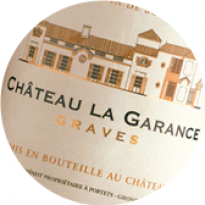 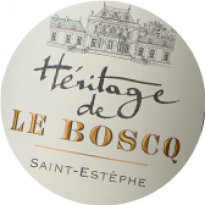 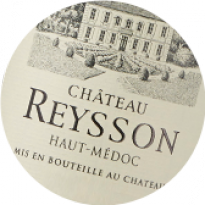 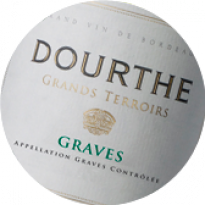 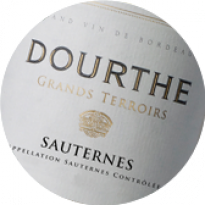 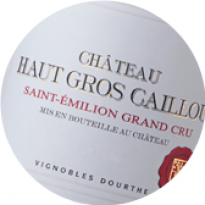 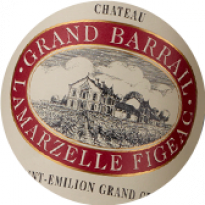 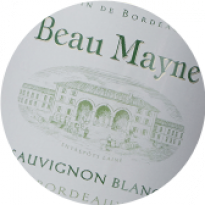 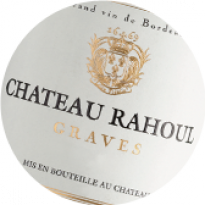 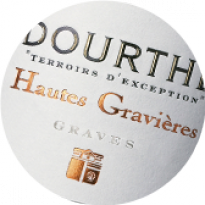 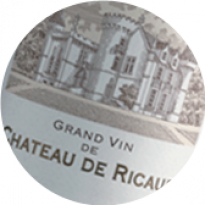 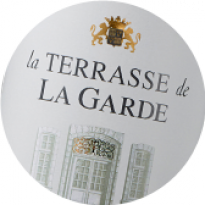 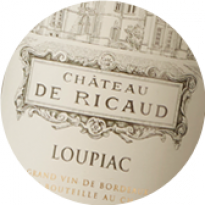 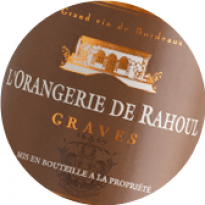 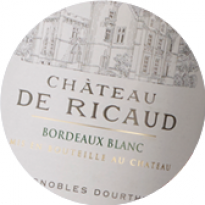 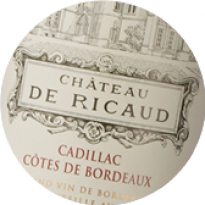 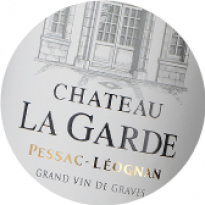 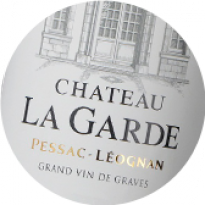 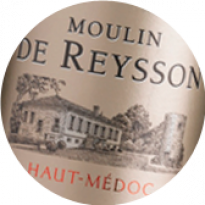 The blend then creates a wine of character with its complex fruity notes and its supple tannins.